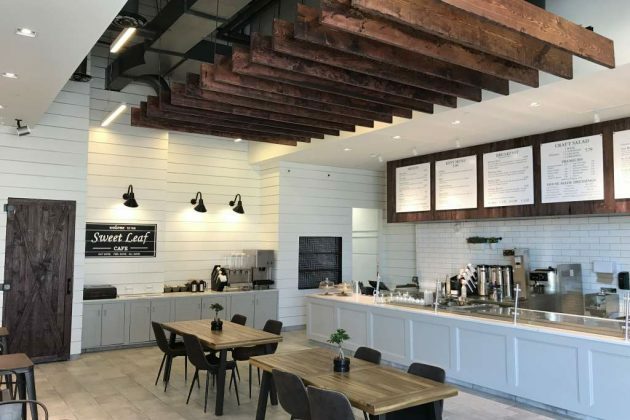 Locally owned café chain Sweet Leaf will hold its official grand opening on Wednesday (March 28) at Reston Station from 8 a.m. to 8 p.m. 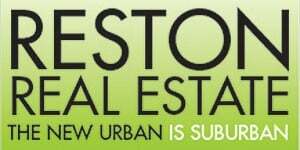 The restaurant will open at 1908 Reston Metro Plaza as part of Comstock’s BLVD development. Founding Farmers, Sweet Leaf’s neighbor, is set to open on April 11. 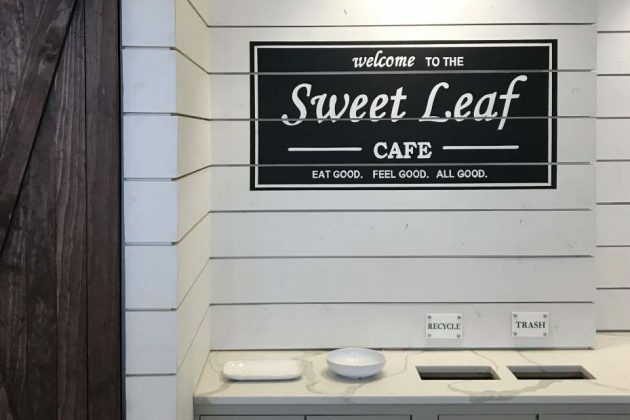 Sweet Leaf was originally set to open late last year, but co-owner Andre Matini said they delayed the opening to match the timing of Founding Farmers’ launch day. “We’re basically trying to open up when the entire plaza is ready. It’s a better time to open as the weather turns warmer, as more people are out, and the plaza is activated,” Matini told Reston Now. A soft opening will be held tomorrow from 11 a.m. to 3 p.m. Around 300 people are registered for the booked event, which will include free lunch. 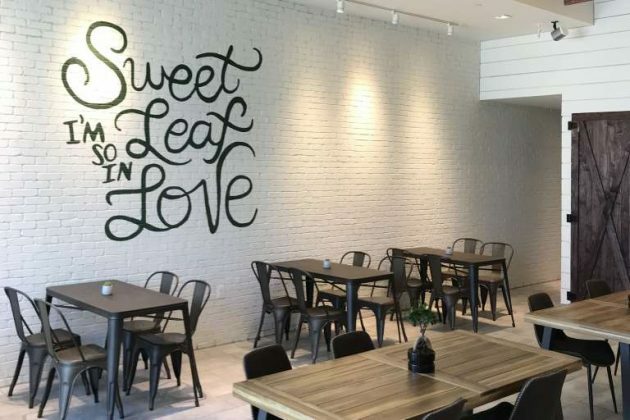 Sweet Leaf was founded in McLean in 1991 and has other locations in Tysons, Vienna, McLean and three in Arlington. The menu includes sandwiches, salads, grain bowls and breakfast options. Vegan, vegetarian and gluten-free options are also available. Customers can park in Reston Station’s garage. Two-hour parking will be validated at the store’s register. Two garage spaces will also be designated for customers who place online orders, Matini said.